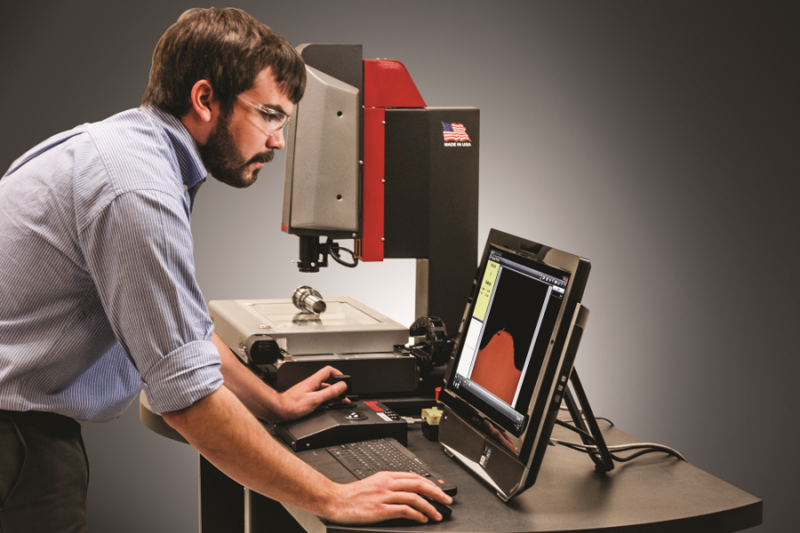 Starrett Vision Systems – at the cutting-edge of technology, for performance and ease of use. 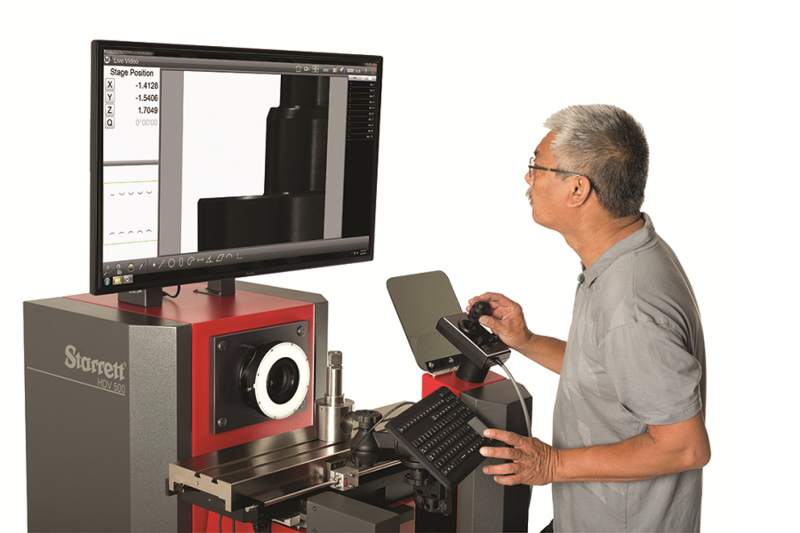 Starrett’s range of leading-edge vision measurement systems coupled with either M3 or QC5000 software brings ease of use and highly repeatable measurement to the shop floor. 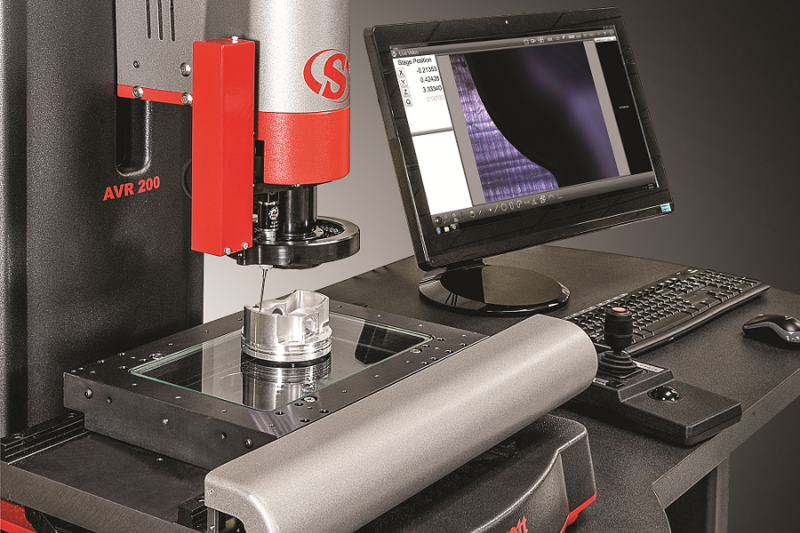 Available in a range of systems including manual and full CNC, as well as telecentric and field-of-view lenses and multiple lighting options; there is Starrett system for almost any measurement challenge. 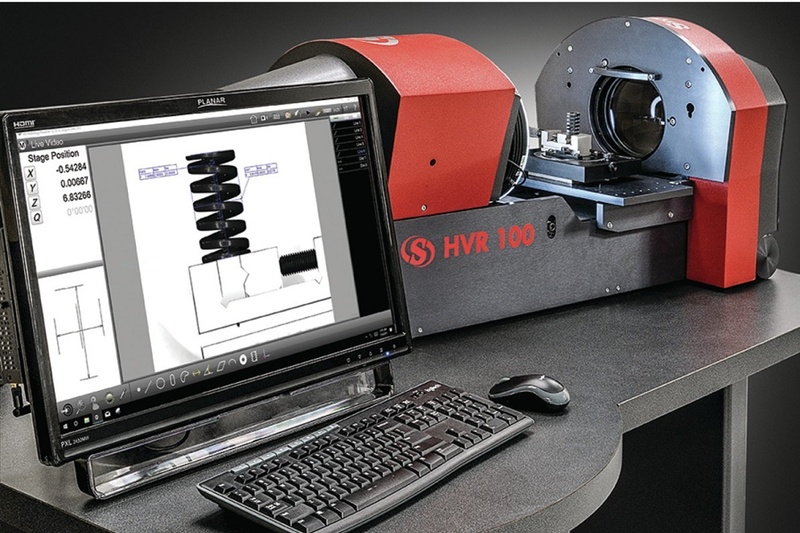 Vision systems from Starrett measure both 2D and 3D features quickly and easily and in doing so, automatically record programs for later use in automated measurement routines or programs. The latest version of the Metlogix M3 software – V3 has just been released. 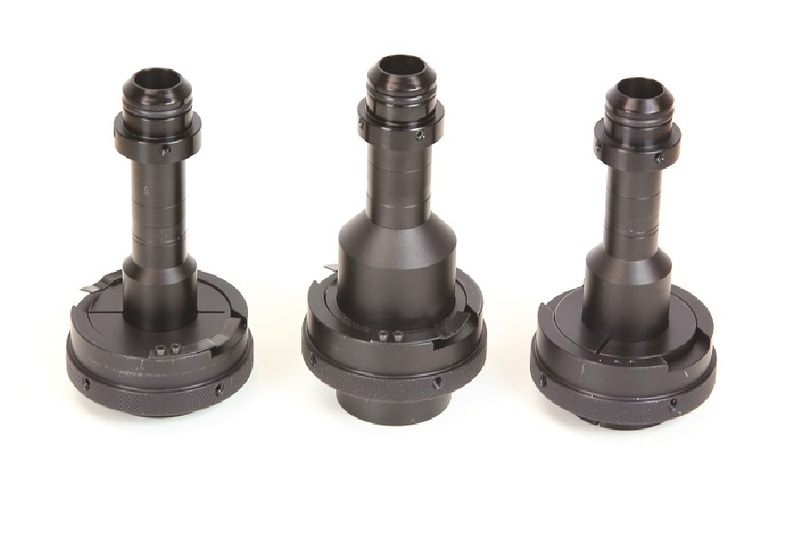 With ten new advanced features and additional capabilities this new version of M3 software. Find out the enhancements in this version by clicking on the link below! 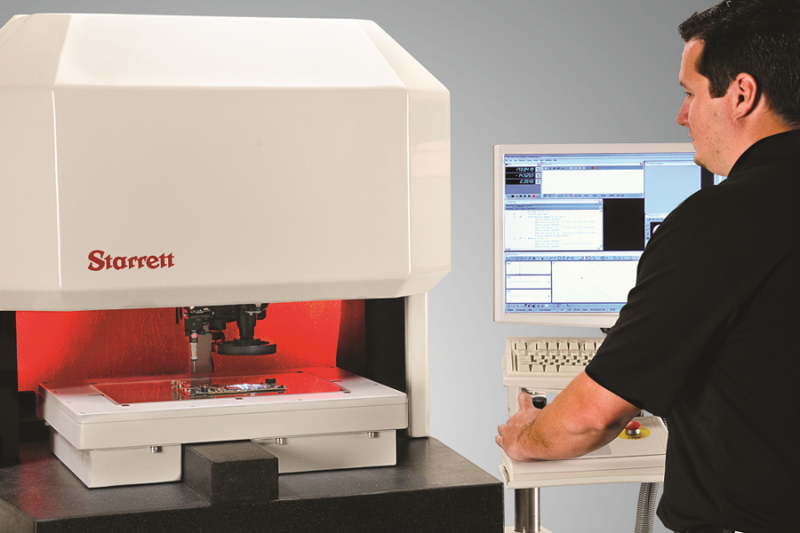 Starrett are world-famous for their vision measurement system technology. Here is a summary of the extensive range of vision systems offered.